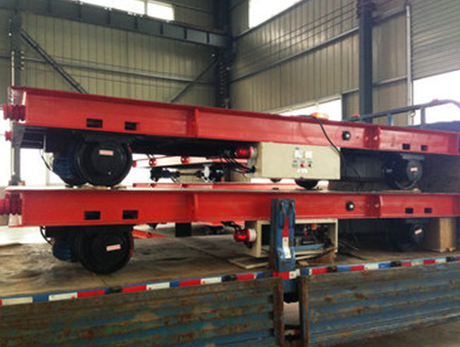 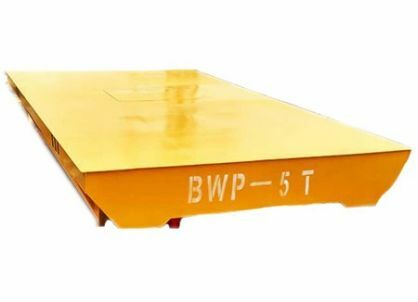 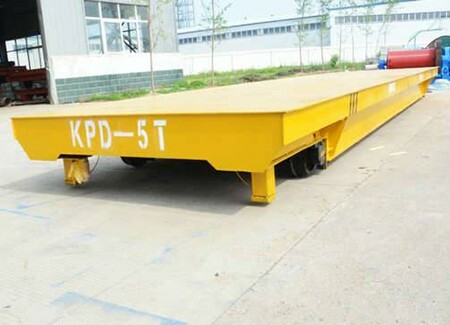 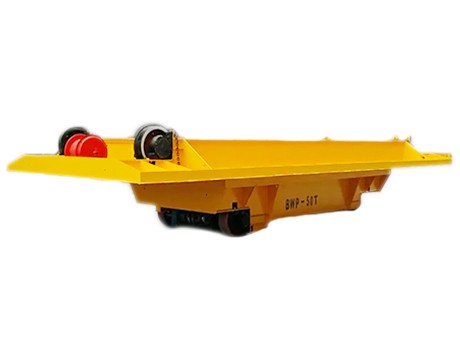 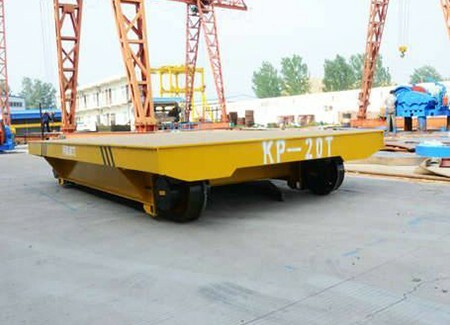 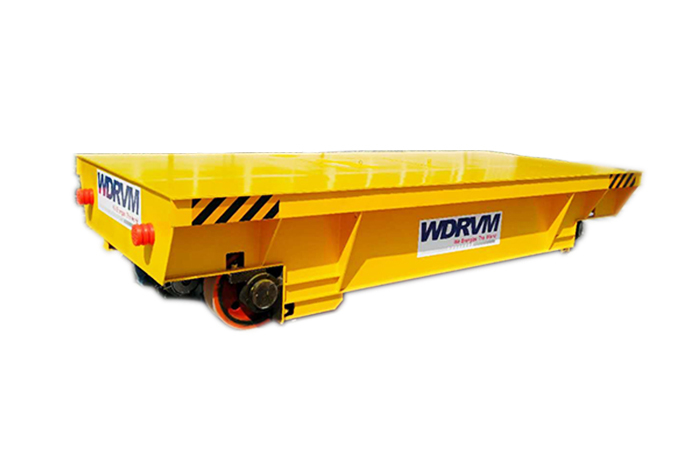 KPD transfer cart is a rail low-voltage transfer trolley without towing cable. 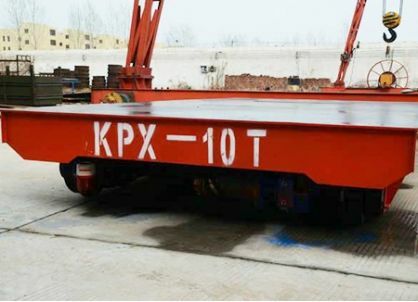 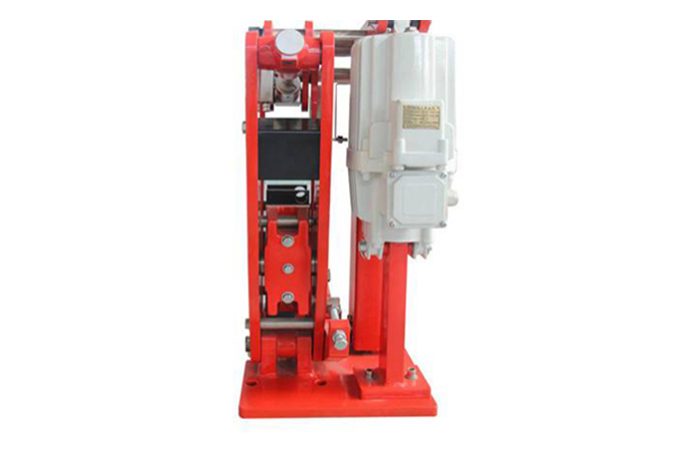 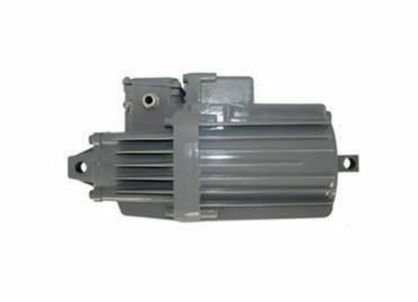 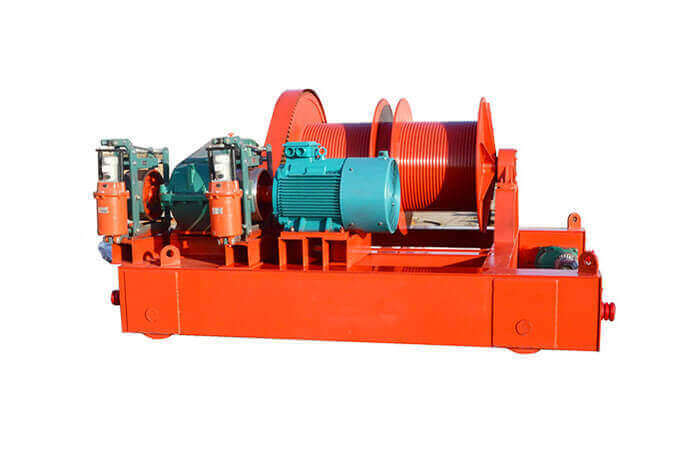 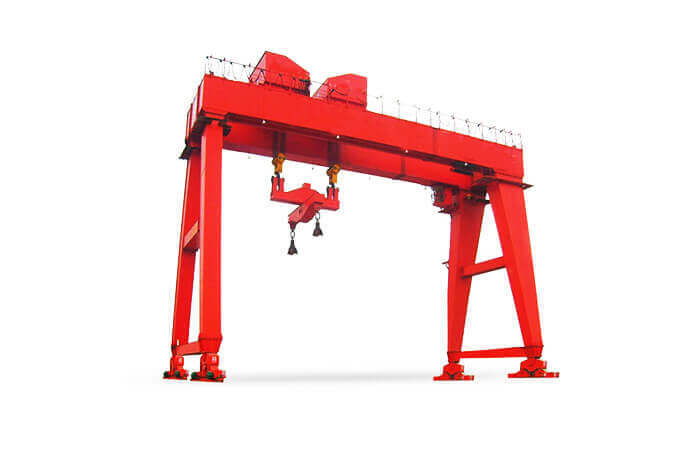 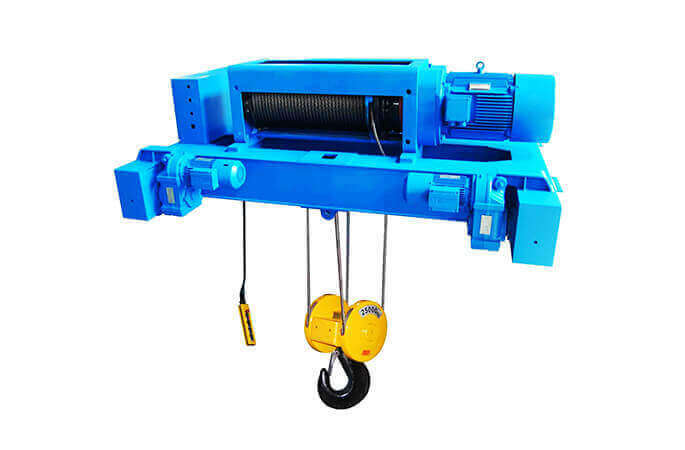 KPD series transfer trolley is a rail low-voltage transfer trolley without towing cable. 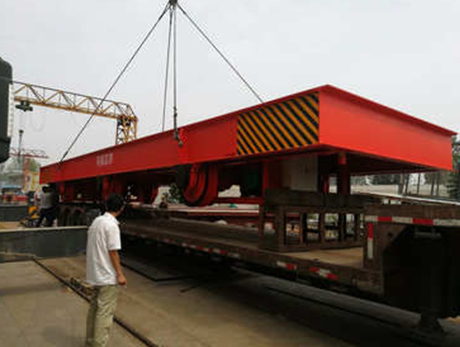 Transfer trolley travelling rail as the cable, and changed the voltage from 380V to 36V (or 24V) by a set of step-down transformer, and then passed the operation on the copper rail. 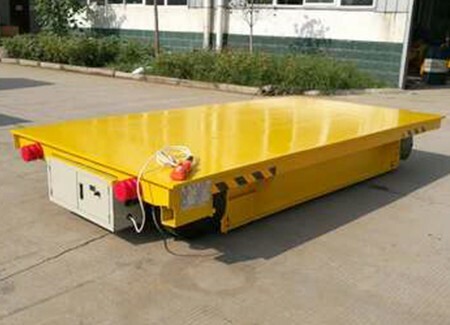 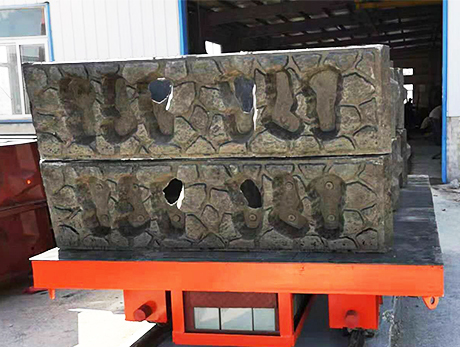 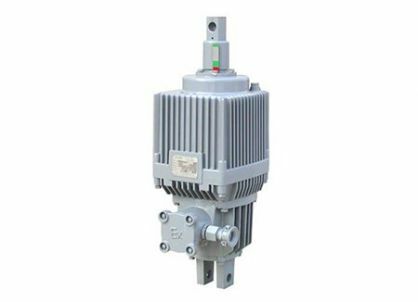 The increase the voltage from 36V to 380V through conductive step-up transformer on the transfer trolley.